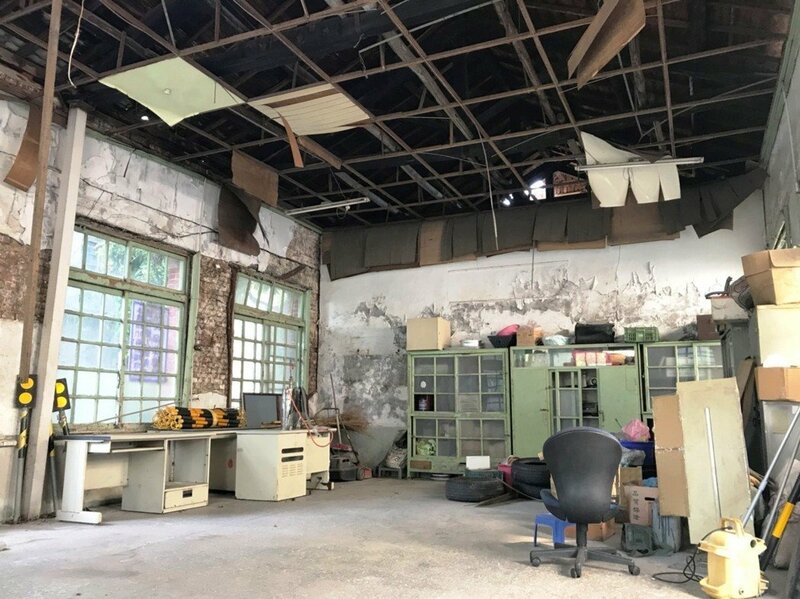 Thirteen years after it was registered as an historic building in Taiwan, the Changhua County Police Bureau building (埔東派出所舊廳舍) in Puyan Township will receive renovations. The 84-year-old building was built during Japanese occupation. It was listed as an historic building on January 27, 2005, but remained in disrepair and has been used as a warehouse by the police, UDN reported. Last April, the Changhua County Cultural Affairs Bureau (彰化縣文化局) received a government grant of NT$1.4 million (US$45,721) to renovate the building. The bureau has also applied for an additional NT$1.2 million in grants to cover engineering and design fees. National Yunlin University of Science and Technology has been entrusted with carrying out the restoration plans and historical research on the building. The research is expected to be completed by the end of August. The county government will likely apply for additional funds to cover renovation costs following the university’s research and recommendations. Renovations are expected to cost tens of millions of dollars. Changhua County Cultural Affairs Bureau Deputy Director Kuo Chiu-chun ( 郭秋君) said that most buildings from that era were constructed with wood as it was the cheapest material. This makes the Changhua County Police Bureau building a cultural asset as it is mostly brick, which was rare for the period. Kuo added that the building should not be open to the public as it could add stress to the historic structure. It could also disturb the work of the adjacent police department, which still uses the building for storage and may use it after renovations.